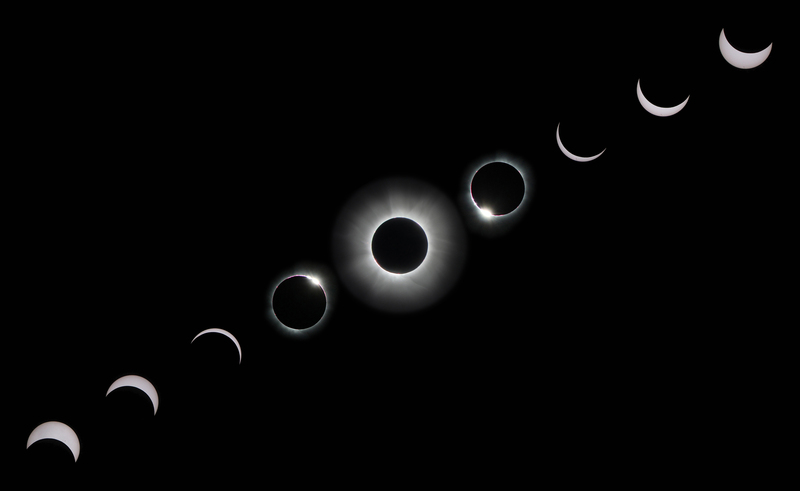 Hi everyone, this is your last call to have previous photos of a total solar eclipse featured on my blog in preparation for the Great American Solar Eclipse! Your photos will be featured in an upcoming post that shows the world what can be expected on August 21, 2017, when the Sun and Moon come together to put on a show for America. I look forward to featuring your photos!